Find real estate listings in Mississippi. Homes for sale include Listings in the MLS (Multiple Listing Service), Foreclosed Homes, New Homes, and Condos. Click an area below for a list of cities. As the twentieth state to be admitted to the Union in 1817, over 2,938,618 Americans currently reside in the state Mississippi. Derived from the Ojibwe word "misi-ziibi" meaning, Mississippi is named after the Mississippi River that flows along the western portion of the state. Jackson is the state's capital and also the largest city in Mississippi with over 170,000 residents. Other big cities in Mississippi include Gulfport, Hattiesburg, Biloxi, Sothahve, and Meridian. Mississippi is currently created the Mississippi blues trail which marks various historic sites which played a role in the history of blue's music. Elvis's birthplace in Tupelo, Missisppi is one of those destinations marked. 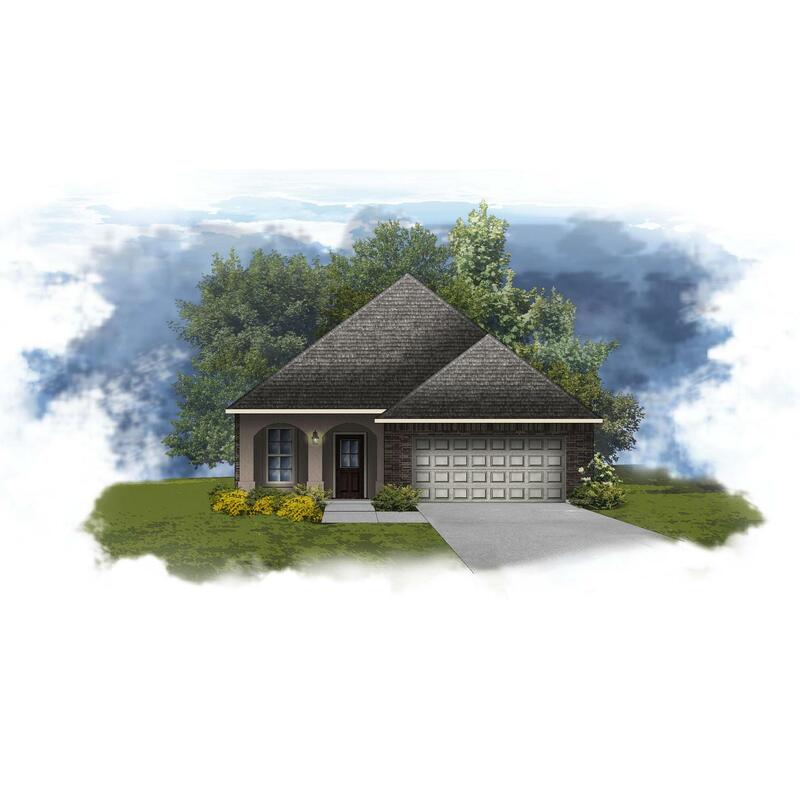 Search for Mississippi New Homes and new home communities from America's premier builders. Find Mississippi Foreclosed Homes in your area and save up to 50%. Search now! Check Mississippi home prices and view Mississippi Real Estate on HomeGain. Search Jackson homes for sale to view current real estate listings, find Jackson real estate for sale in the MLS, and check Jackson home prices, including recent home sales and nearby sales. Search Gulfport homes for sale to view current real estate listings, find Gulfport real estate for sale in the MLS, and check Gulfport home prices, including recent home sales and nearby sales. Search Biloxi homes for sale to view current real estate listings, find Biloxi real estate for sale in the MLS, and check Biloxi home prices, including recent home sales and nearby sales. 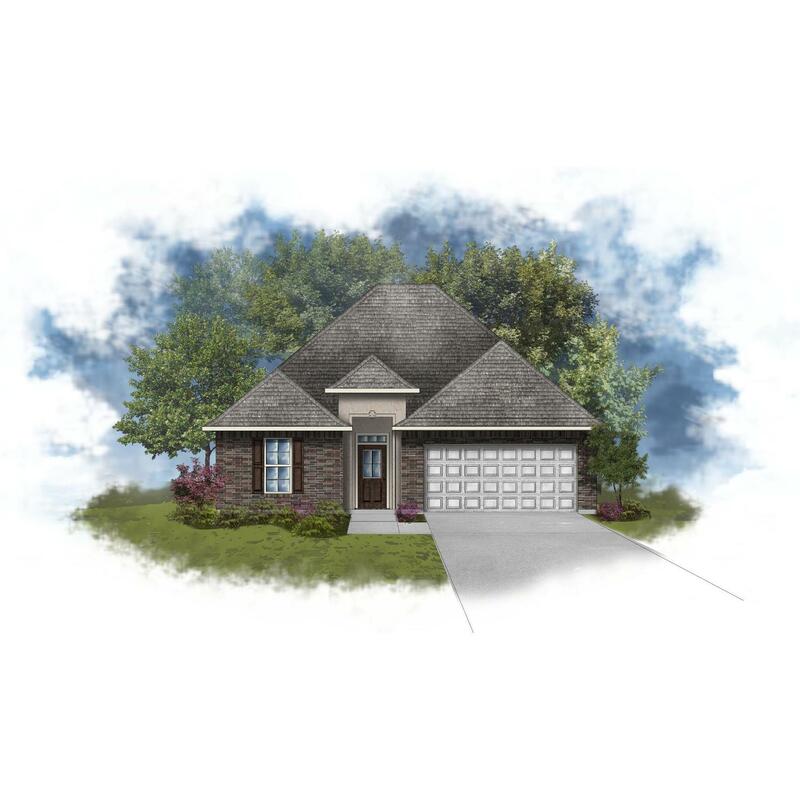 If you are planning to buy a home or sell a home, use HomeGain to view Mississippi homes for sale. HomeGain has the most complete index of Mississippi real estate listings on the web to help you find a home or get a sense of current Mississippi property values. 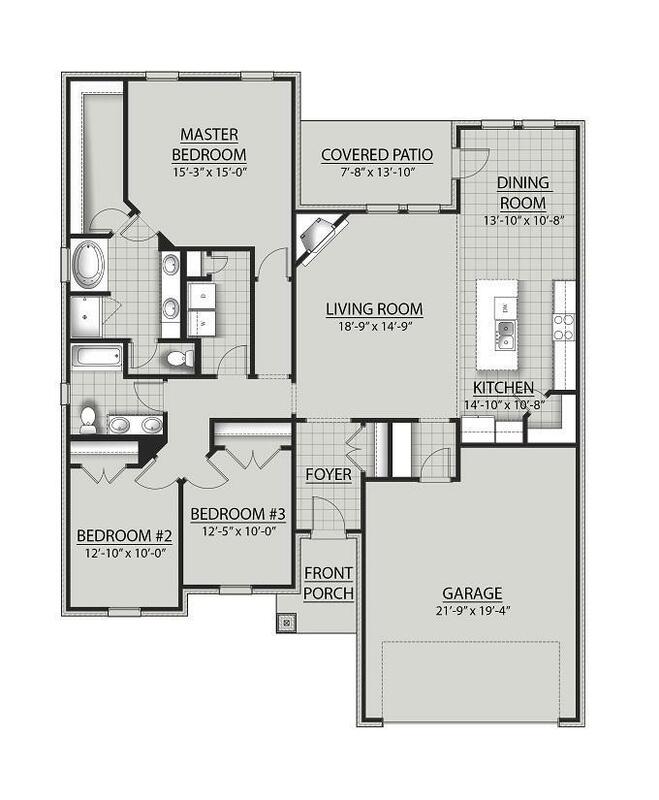 Our listings include Mississippi houses for sale, condos, Mississippi new homes and foreclosures. In many areas, we give you direct access to homes for sale on the Mississippi Multiple Listings Services (MLS), the source real estate agents use to view real estate listings. HomeGain makes home buying and home selling simple, providing you direct access to the most current, complete list of Mississippi houses for sale, over 1 million homes for sale nationwide.